Scenic flight reservations with approved, experienced and licensed flight operators give you peace of mind to leave booking arrangements in our hands. 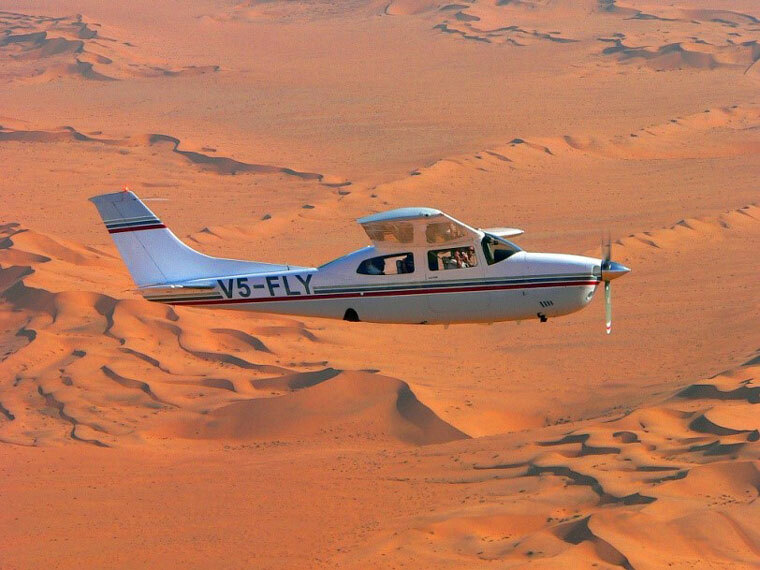 The high-winged Cessna is an ideal aircraft for ‘scenic’ flights. It allows one to see the natural beauty, endless horizons and picturesque panoramas from a ‘bird's eye view’. No pre-payment for flight reservations. Payment becomes applicable on actual date of flight directly to the flight operators. This carefully planned SCENIC FLIGHT will take you over some of the most spectacular scenery in the world and to some of the remotest wilderness areas. 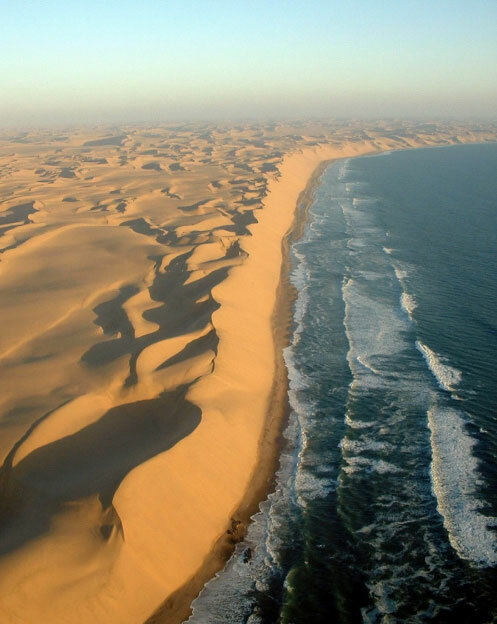 Capture the vastness of the NAMIB DESERT and the rugged splendour of the southern SKELETON COAST from a bird's eye view. 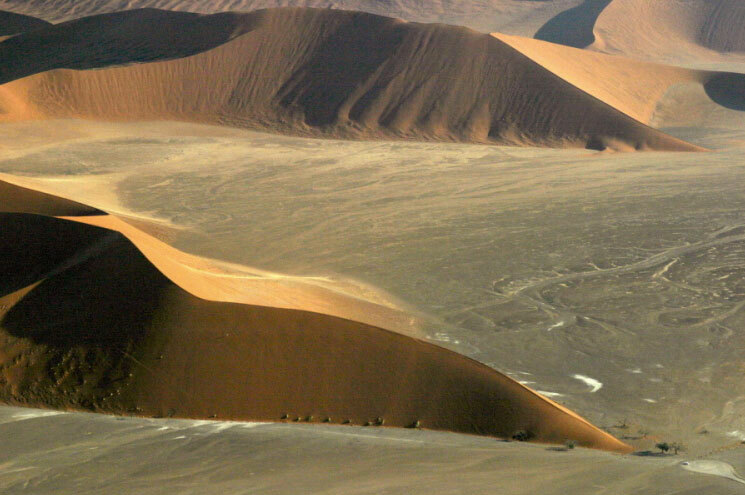 Experience the 7 different types of dunes in the Namib Desert. As we fly along the scenic, sculptured coastline our experienced German & English speaking commercial pilots will give you an insight into the history of the relics along the coast, while you enjoy unparalleled viewing and photographic opportunities.